The findings of an early-phase trial demonstrated that a high proportion of patients who had developed resistance to traditional therapies for chronic lymphocytic leukemia (CLL) responded well to an experimental therapy developed by researchers from Fred Hutchinson Cancer Research Center (Fred Hutch; WA, US). The patients saw their tumors reduce in size or in some cases disappear following infusion with a highly targeted chimeric antigen receptor (CAR) T-cell immunotherapy. Turtle’s presentation centered on the results from a subgroup of patients who received the CAR T-cell infusions using preferred doses extrapolated from recent clinical data. 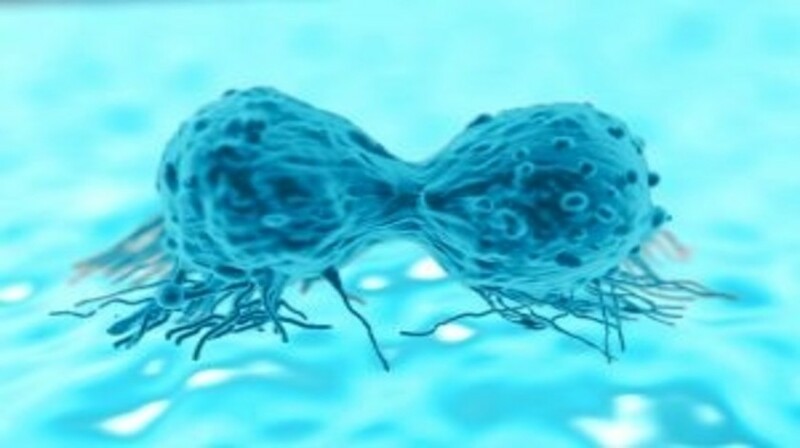 Fourteen of the 19 restaged patients revealed partial or complete regression of the cancer from their lymph nodes; of the 17 patients who had leukemia in their bone marrow, 15 saw the marrow become cancer-free after the CAR T-cell infusion. CAR T-cell immunotherapy is achieved through engineering T cells extracted from individual patients. A modified virus is used to deliver genes instructing the cells to develop CAR, a synthetic molecule that gives T cells the ability to recognize and destroy cells that express a particular target. In this study, CD19, a surface antigen expressed on specific blood cells – including CLL cells – was selected as the target, with the T cells carefully chosen from two functionally different subsets. Once the CAR T-cells are grown ex vivo, after a patient has undergone chemotherapy, the cells are infused back in to the patient. CD19 CAR T-cell studies carried out at Fred Hutch are unique as the teams engineer these defined composition of cell subsets directly from the patient. In doing so researchers hope to improve the relationship between the dosage used in a CAR T-cell infusion, and the resultant effects, in terms of both desired benefits and potential side effects. Patients with the highest CAR T-cells levels in their blood post-infusion were the most likely to see their bone marrow cleared of the cancer. Adverse events included neurological symptoms and high fevers as a result of the activated CAR T-cells. Although one patient died from severe toxicity, the toxicities other patients experienced were temporary. In a separate poster presentation, Turtle and colleagues presented their findings providing detailed characterization of the toxicities associated with CD19 CAR T-cell therapy. The team identified particular biomarkers in patients’ blood present a day after the infusion that were associated with the development of the most severe toxicities. By identifying these markers, researchers hope that this may result in the development of tests that are able to predict and thus allow for mitigation of the most severe adverse events.